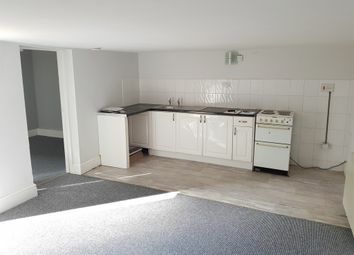 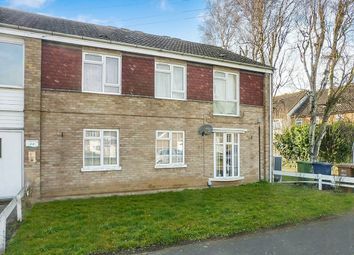 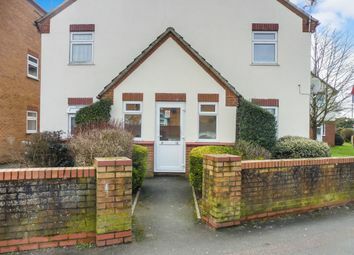 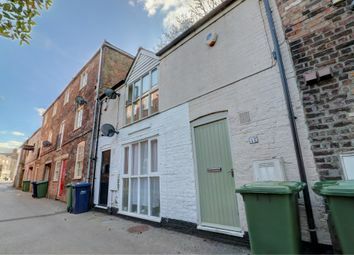 Yopa are delighted to present a renovated 2 Bedroom Maisonette property with open plan Lounge/Kitchen/Diner and would make an ideal first time home or a rental investment with no onward chain. 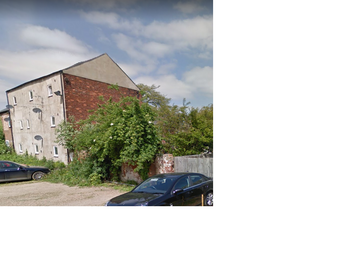 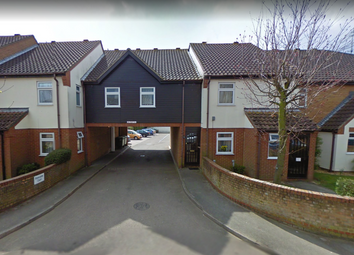 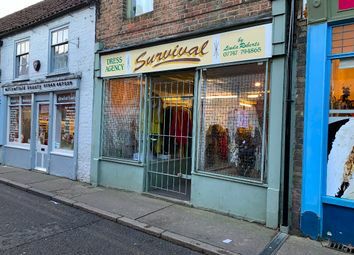 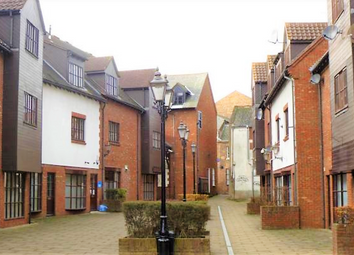 One bedroom first floor flat situated on the outskirts of Wisbech. 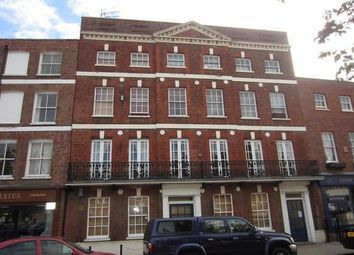 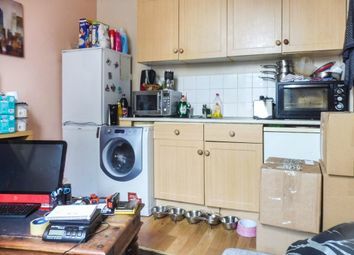 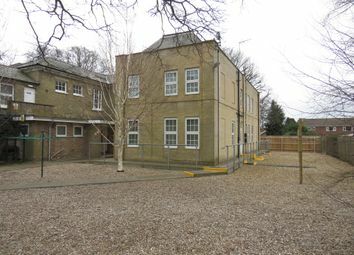 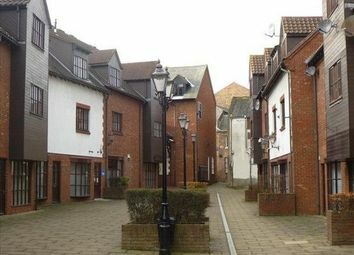 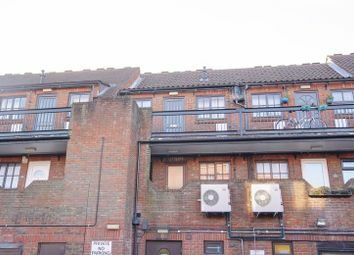 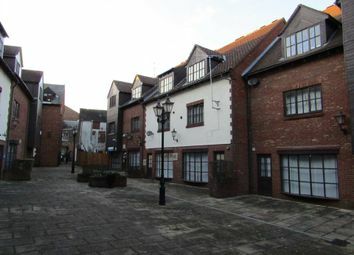 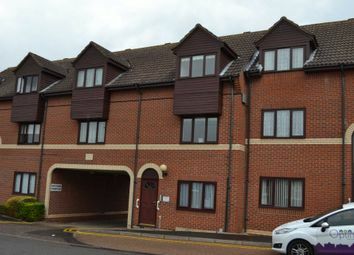 The flat is currently let to a tenant and is ideal for investment purposes. 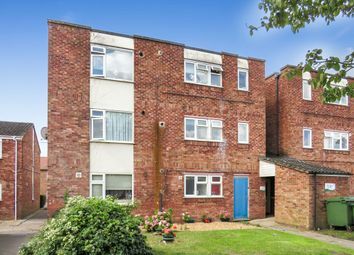 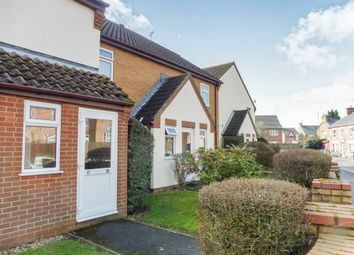 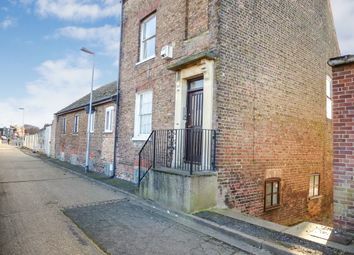 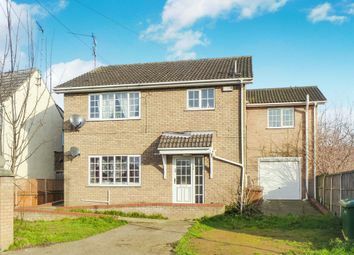 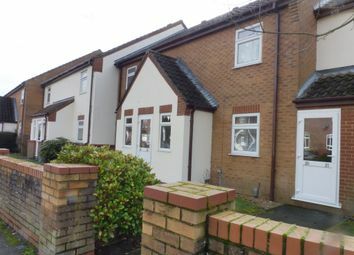 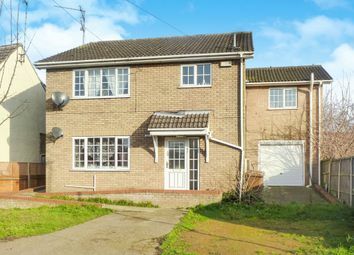 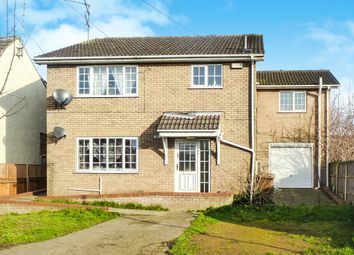 Two bedroom ground floor flat situated on the outskirts of Wisbech. 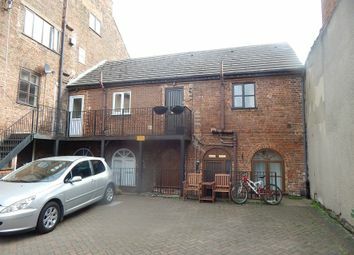 The flat is currently let to a tenant and is ideal for investment purposes.